NOMINATIONS ARE NOW BEING ACCEPTED FOR THE 2018 GAME! Fill out a nomination now! NUC All American Game is Here for 2016!!! 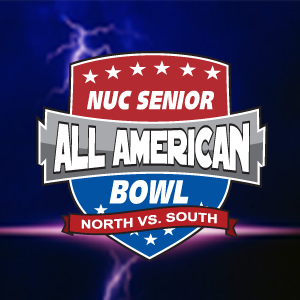 The NUC All American Game for Seniors is back for 2018 Activities throughout the week will include the NUC All American Youth Game and the NUC All American Underclassmen Performance week. That week will have 100 of the best players from each grade level. The invited athletes will be engaged in a spectacular week of football, life experiences, and memories that will last a lifetime. The cost of the game week is $299.99 for Juniors, Sophomores, Freshman and Youth 7th & 8th, Youth 5th and 6th, and for Seniors the cost of the game is $199.99. 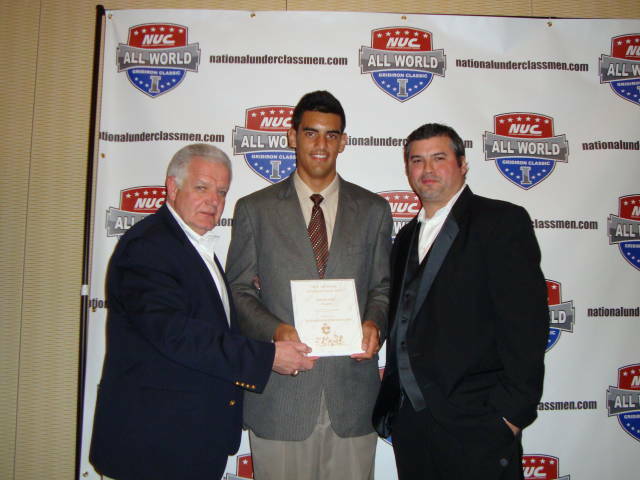 Marcus Mariota at the 2010 game! 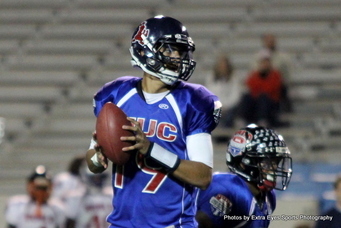 Johnny Manziel Played in 2010 at the NUC All World Game! Nominate a Potential All American Here!